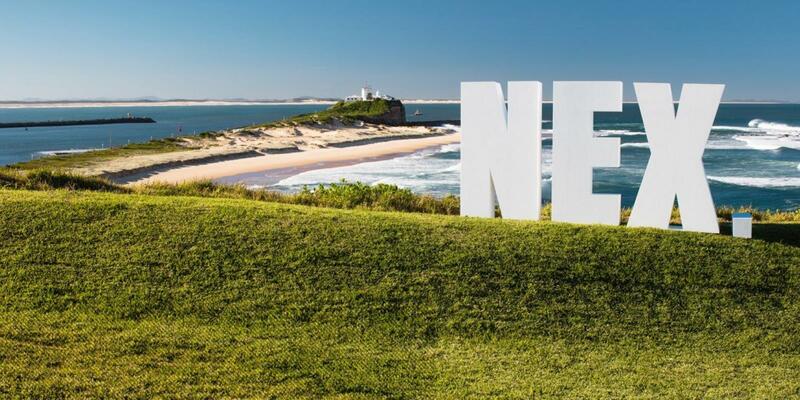 The Wests Group Australia (Wests) is a Newcastle owned and operated (not for profit) membership-based organisation providing exceptional entertainment, accommodation and dining options. The outstanding function facilities are renowned in the region for style and value and the health and fitness centres offer exceptional services. The Wests portfolio includes registered clubs Western Suburbs (Ncle) Leagues Club and Wests Bowling Club at New Lambton, Wests Mayfield, Wests City, Nelson Bay Diggers and Wests Cardiff. Accommodation is professionally provided by The Executive Inn and The Gateway Inn, Newcastle and Anchorage in Port Stephens. Balance Collective is the largest Newcastle owned chain of fitness centres and offer exceptional facilities over five sites. 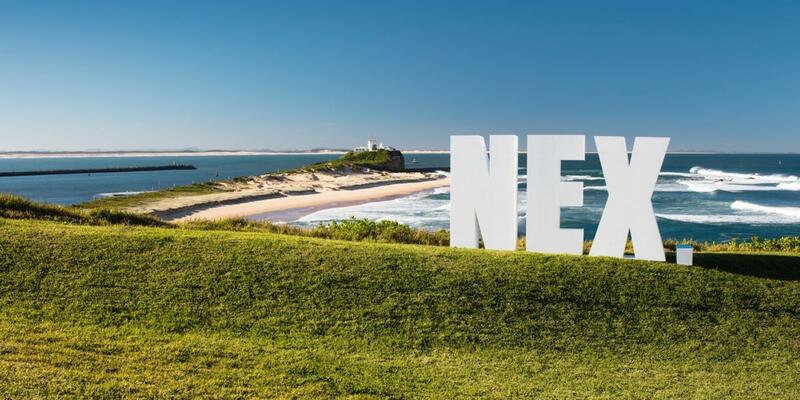 Wests is one of the largest private employers and an economic driver for the Hunter region. The Clubs are a source of enjoyment for thousands of members and visitors each day who come to enjoy the entertainment, bar and dining options. Wests has constantly grown and developed by offering a diverse range of product and by incorporating quality food, modern facilities, attractive décor and popular entertainment all backed by outstanding customer service. Wests are proud sponsors of the local community offering substantial financial and in-kind support for schools, sporting teams and charities that make a real difference in our community.